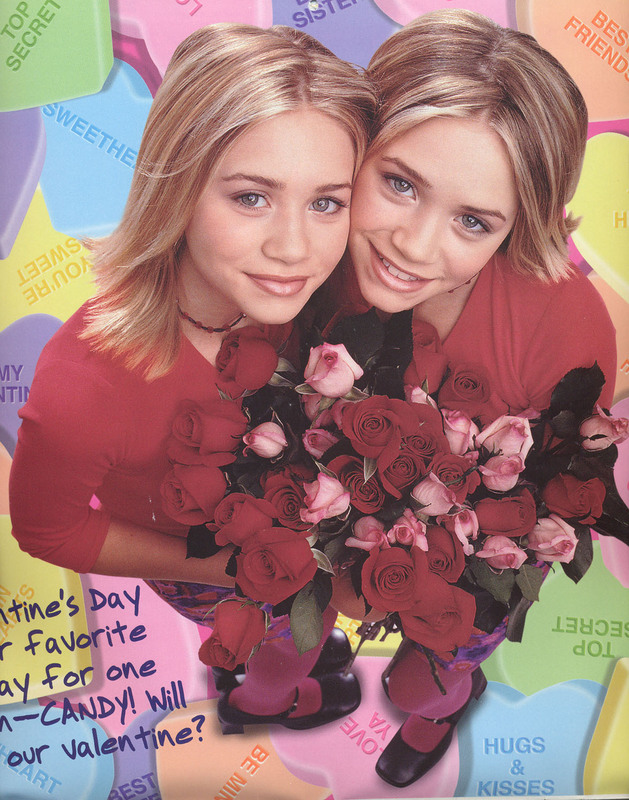 Calender 2001. . HD Wallpaper and background images in the Mary-Kate & Ashley Olsen club. This Mary-Kate & Ashley Olsen photo contains bouquet, corsage, posy, nosegay, camellia, and camelia. There might also be rose, rosiness, rose, rosebush, and begonia.